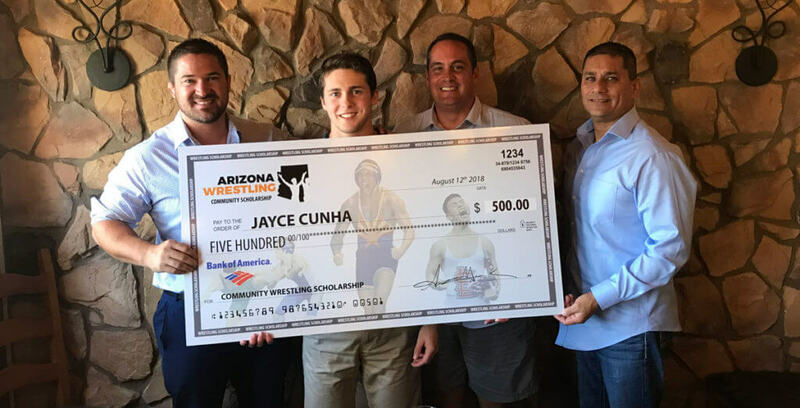 Jayce Cunha won the community wrestling scholarship. 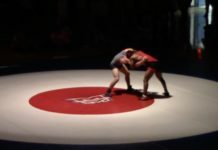 Through his wrestling accomplishments, and his leadership characteristics we selected him to receive the $500 award. 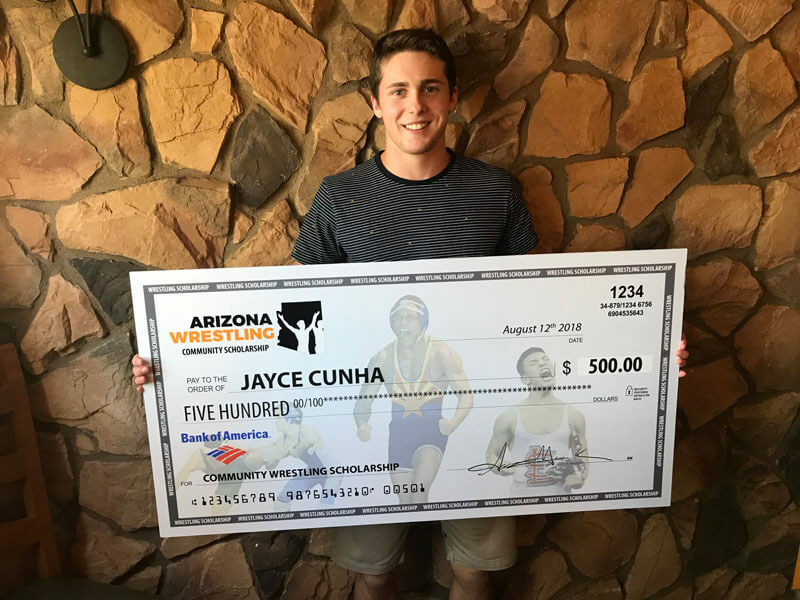 Congrats Jayce and good luck in furthering your education.